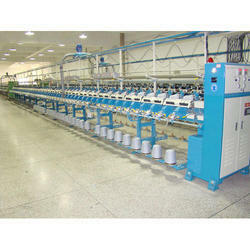 Enriched with years of experience in the industry, we are engaged in offering Yarn Winding Machine. This machine is used to winding the yarn in boppins from cone at maximum speed of 12000 RPM. 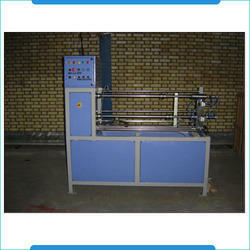 This is a fully automatic machine.This is very suitable to all LOOMS. can wind from fine yarn to coarse yarn also winding synthetic yarns at high speed.